If the average man in the street were asked to name the benefits derived from sunshine, he would probably say “light and warmth” and there he would stop. 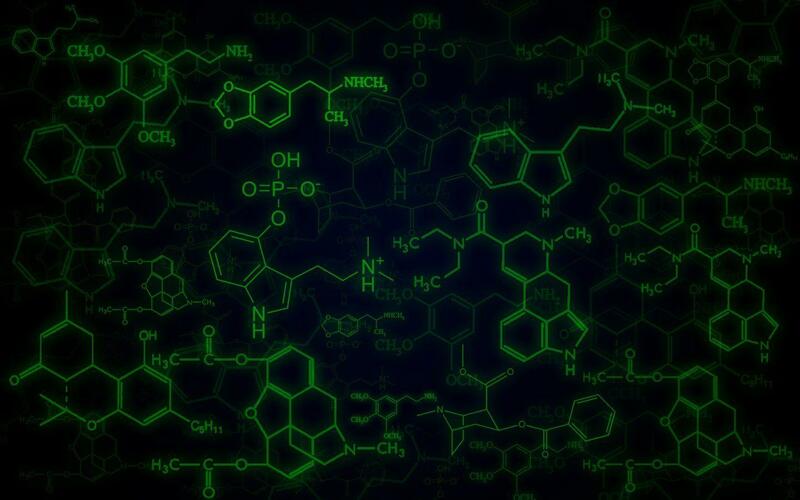 But, if we analyse the matter a little more deeply, we will soon realize that sunshine is the one great source of all forms of life and activity on this old planet of ours. … [M]athematics underlies present-day civilization in much the same far-reaching manner as sunshine underlies all forms of life, and that we unconsciously share the benefits conferred by the mathematical achievements of the race just as we unconsciously enjoy the blessings of the sunshine. From Address (25 Feb 1928) to National Council of Teachers of Mathematics, Boston. Abstract published in 'Mathematics and Sunshine', The Mathematics Teacher (May 1928), 21, No. 5, 245. 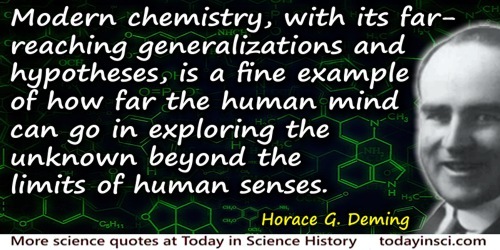 Modern chemistry, with its far-reaching generalizations and hypotheses, is a fine example of how far the human mind can go in exploring the unknown beyond the limits of human senses. In 'Introduction', General Chemistry: An Elementary Survey Emphasizing Industrial Applications of Fundamental Principles (1923), 4. Nevertheless, it is necessary to remember that a planned economy is not yet socialism. A planned economy as such may be accompanied by the complete enslavement of the individual. The achievement of socialism requires the solution of some extremely difficult socio-political problems: how is it possible, in view of the far-reaching centralisation of political and economic power, to prevent bureaucracy from becoming all-powerful and overweening? How can the rights of the individual be protected and therewith a democratic counterweight to the power of bureaucracy be assured? The moon, which is a favorite of the poets and portrayed by the Buddhists as representing the esthetic qualities of peace, serenity and beauty, is now being conquered by man’s ever expanding knowledge of science and technology. What was a mere conceptional imagination is today a concrete reality. The American landing on the moon symbolizes the very acme of scientific achievement. It is indeed a phenomenal feat of far-reaching consequences for the world of science.